Ngomana & Associates ttorneys is an independent, black woman-owned and dynamic Law Firm established in 2011 by a sole proprietor Fortunate nwakhosa Ngomana to provide effective, efficient and creative legal service to meet the distinctive needs of a wide variety of clients, namely individuals, associations, groups, corporate, institutional, public as well as private entities. The law Firm is based in Witbank (Emalahleni), Mpumalanga province of Republic of South frica (RSA), draws majority of its clients and conducts its business primarily in RSA. 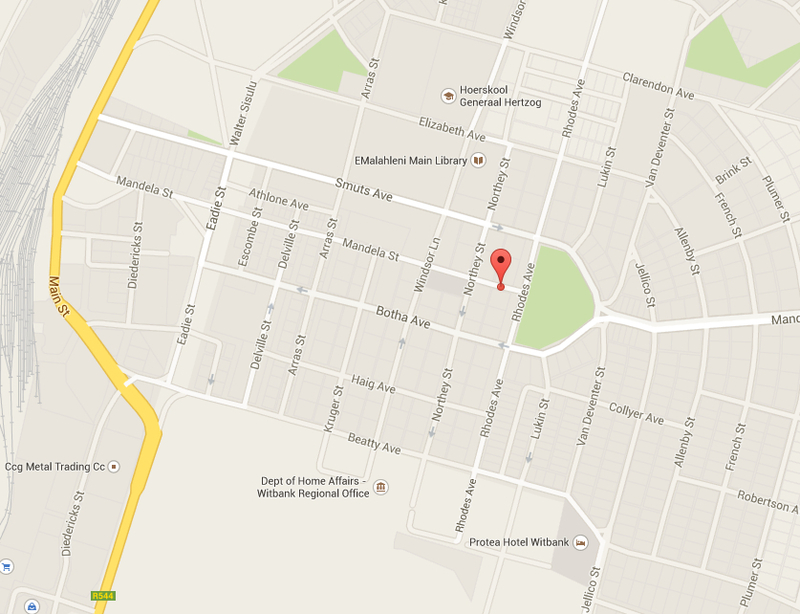 The Law firm has also established satellite office in Bushbuckridge area about two years ago. Our business philosophy is to provide legal advice and representation that allows clients to achieve their goals and objectives while minimizing legal risks. Our vision is to become the country's top black-owned legal firm of choice through a provisions of a quality, innovative, practical, cost effective, personalized, customized, client tailor-made and superior/ high standard legal servicesin every case we handle. We also endeavor to graduallygrow our profile regionally and susequently internationally on a following basis: referrals on correspondence work on a reciprocal basis, joint handling of complex matters to the mutual benefit of client and the firms, and jointly lobbying for government projects including commercial ones.